Juliana Grace Blog Space: My Favorite Bloggers & Instagram Accounts! 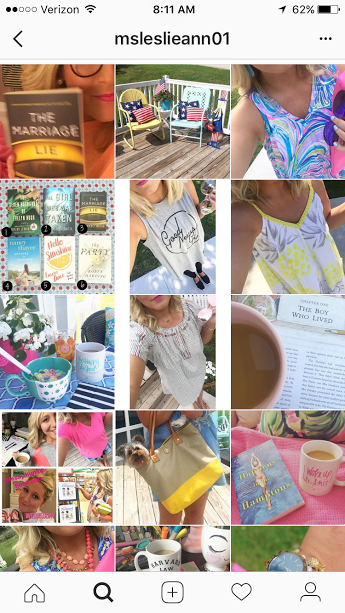 My Favorite Bloggers & Instagram Accounts! Happy Monday! I hope you are all having a great start to your week. Today I am doing a post that is often my favorite types to read. I have found a lot of my favorite blogs through posts like this so I am always excited to share my favorites with you. I am going to try and keep this organized so that you can see why I love following each of these people! 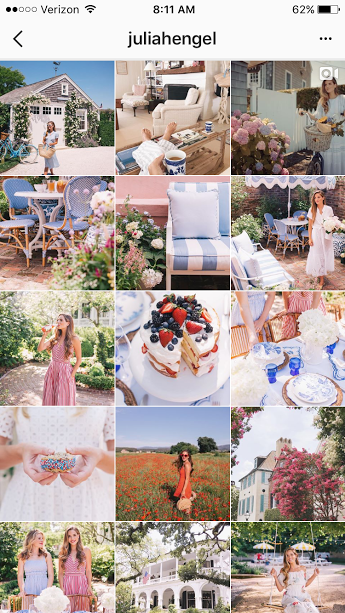 Julia Engel has a beautiful Instagram account full of such beautiful pictures from her travels. She lives in charming Charleston SC and travels the globe constantly. 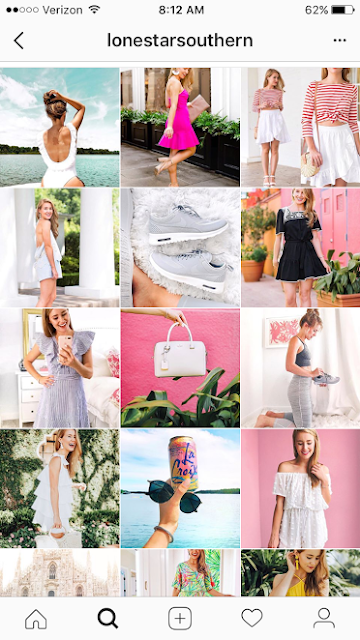 Her style is slightly too expensive for me to ever purchase something she posts but her style is a great source of information because she is so classy and feminine. 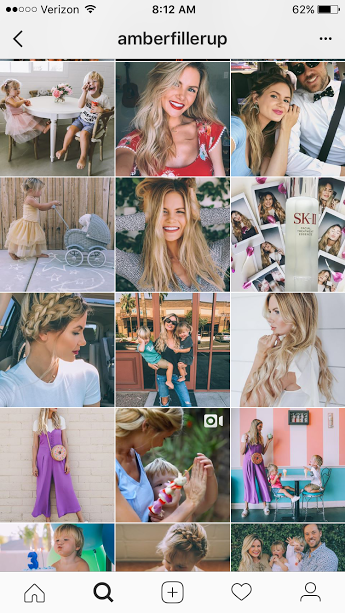 Amber Fillerup Clark is such a cute mom with an adorable family. They also just moved and are building their own home but previously lived in Hawaii and New York City. Their family has also traveled all around the country. I love that even while going on crazy adventures and travels they still just let their kids be kids and get messy! 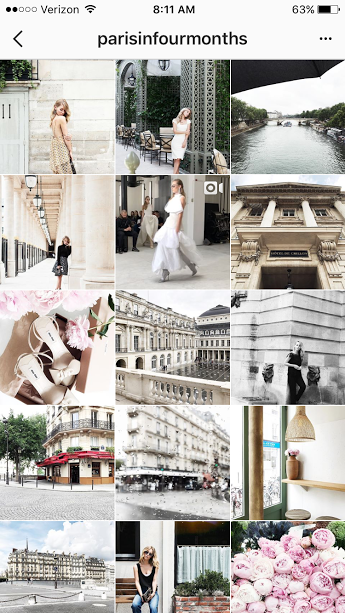 Carin Olsson lives in Paris and that is reason enough to follow her account! :) Y'all know my love for France, especially Paris, so I live out my dreams through her beautiful pictures! Leslie Ann is a 5th Grade reading teacher (which is my dream job!) and has a great teaching blog and lifestyle blog. This girl is where I get so many of my book recommendations. 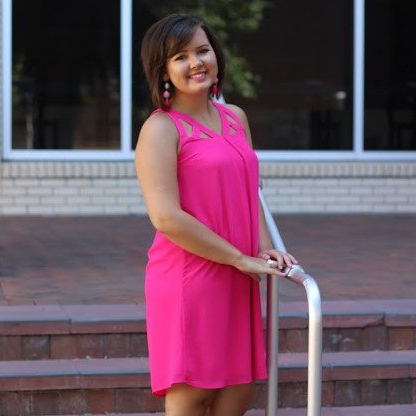 She also has the cutest bright style and southern class! How cute is her classroom (tour here). Andrea is a middle school math teacher who has three of the CUTEST kids ever. She is so crafty and has such a quirky cute style. 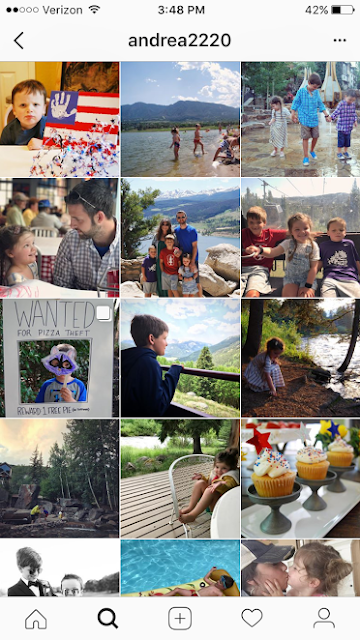 I don't know why but I am obsessed with knowing everything about her adorable little family. 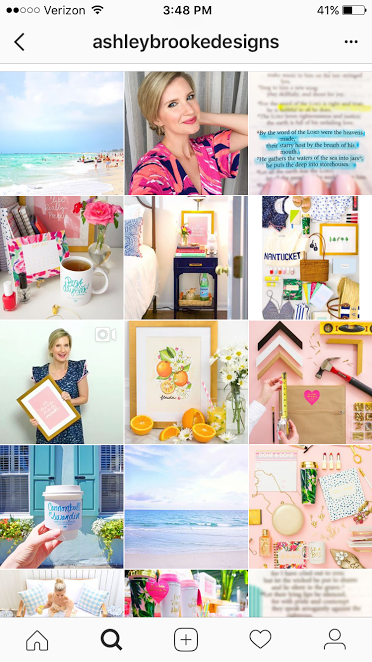 Ashley who has a preppy girly brand of stationary and drink wear, is actually one of my favorite lifestyle blogs as well. She is also an Orlando local so I always enjoy seeing the trendy local places she finds as well. 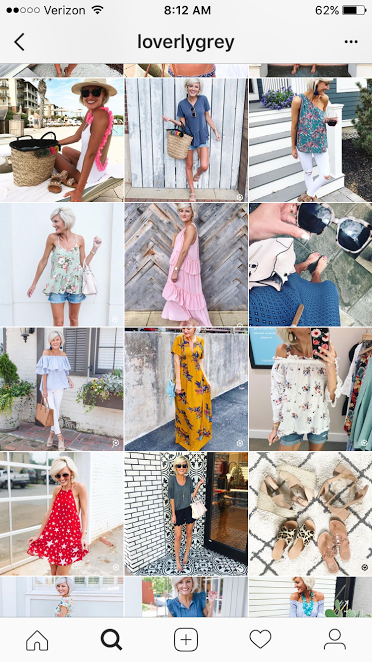 Brittney is a great fashion blogger who always shares the most adorable and affordable styles. She finds things that I would have otherwise never found and I love her hair cut! She is great about keeping up with Instagram stories as well and has a precious personality! Kate has been one of my favorites for a long time! She has the sweetest voice and her blog is a great mix of investment pieces and total deals which constitutes the perfect fashion blog for me. Couldn't agree more with these accounts, they're all so pretty! Thanks Sydney! I love every single one!